Flax seeds are effective against a lot of small daily ills. 20 grams of ground flaxseed per day lowers cholesterol says Dietician Sheela Seharawat of Diet Clinic. 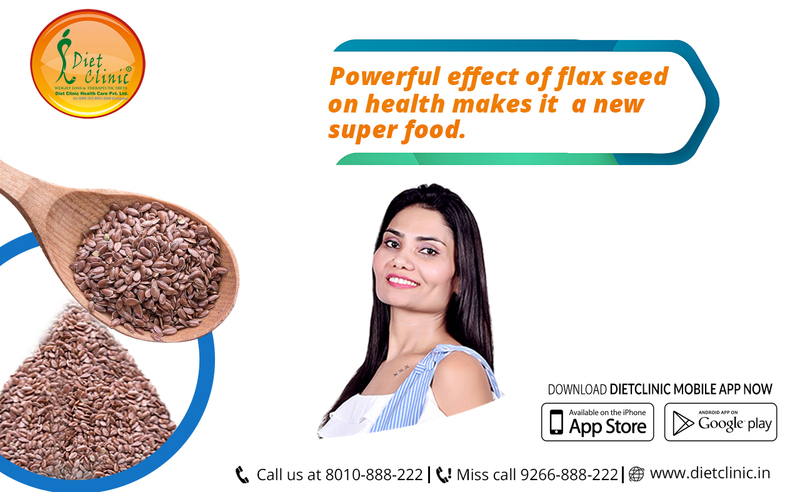 Flax seeds have antioxidant and satiating properties in the opinion of nutritionists at Weight Loss Clinic. The omega-3 they contain are "good fats" that kill the bad, useful as part of a slimming diet. Many studies have proven the protective effect of omega-3 on the body and the cardiovascular system in particular. By lowering bad cholesterol levels, arteries are less likely to become clogged and cause heart attacks. If you are on a cholesterol regimen, talk to your doctor about adding flaxseed to your diet.